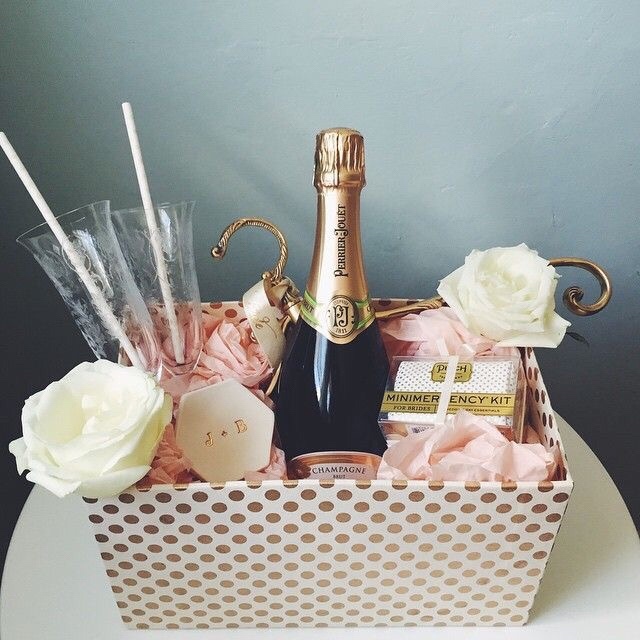 Are you looking for the perfect unique gift option for your special occasion, celebration or event? 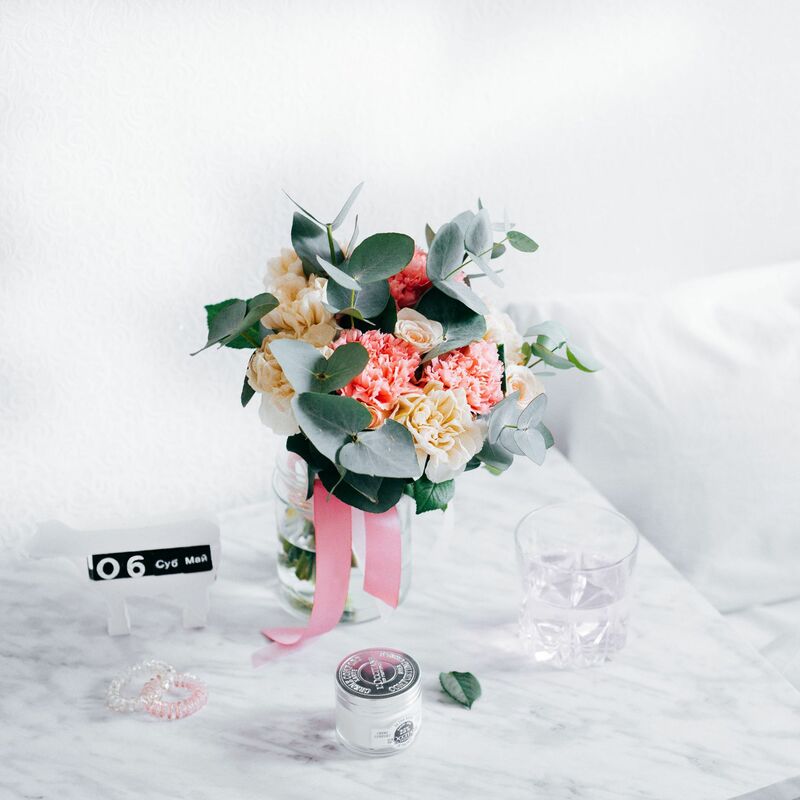 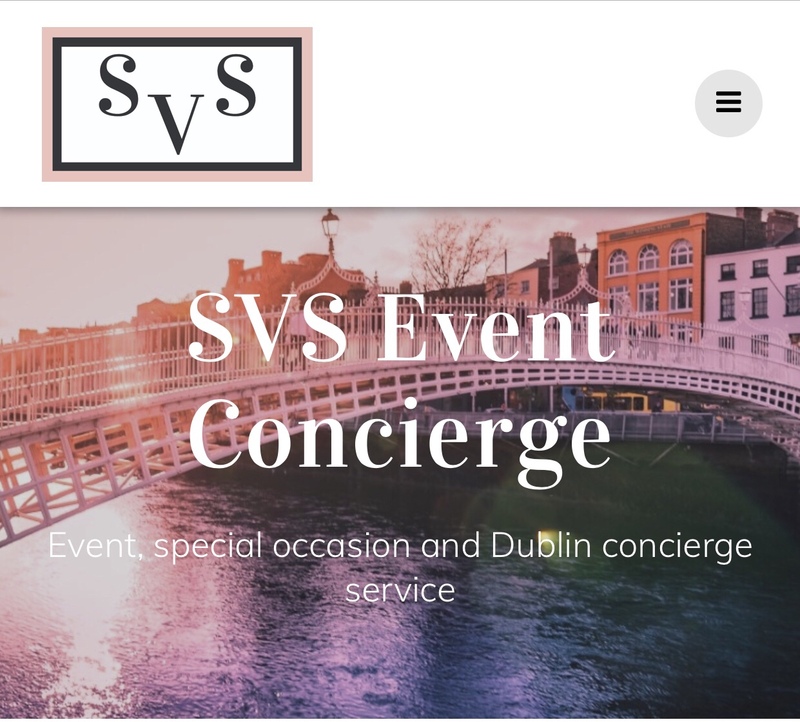 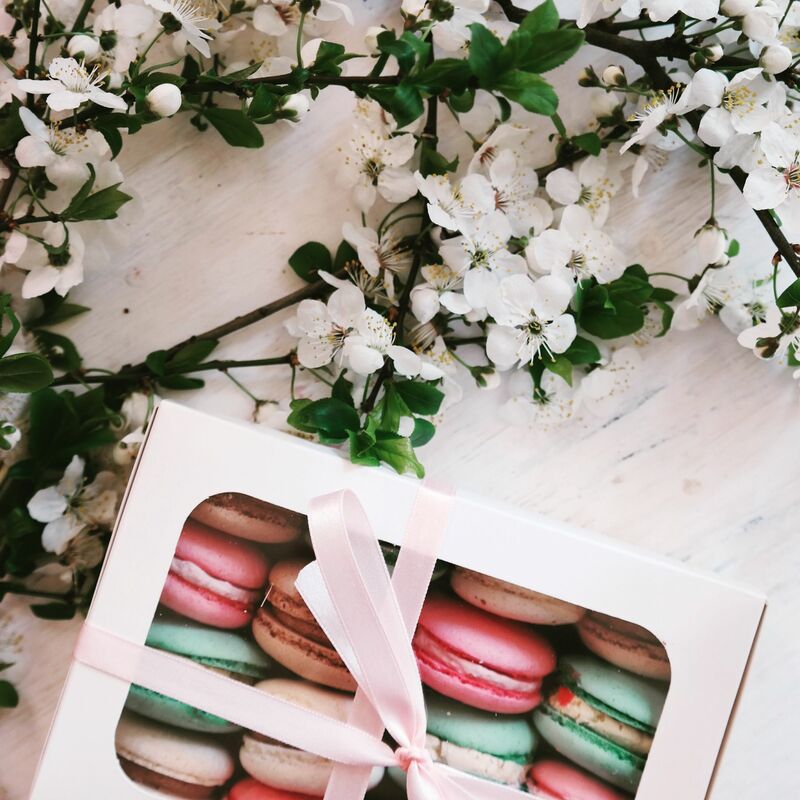 Whether it is an individual gift or multiple gifts SVS Event Concierge can help you to source everything from favours and give aways to bespoke and personalised gifts, hampers and goody bags and much more through our supplier sourcing service. 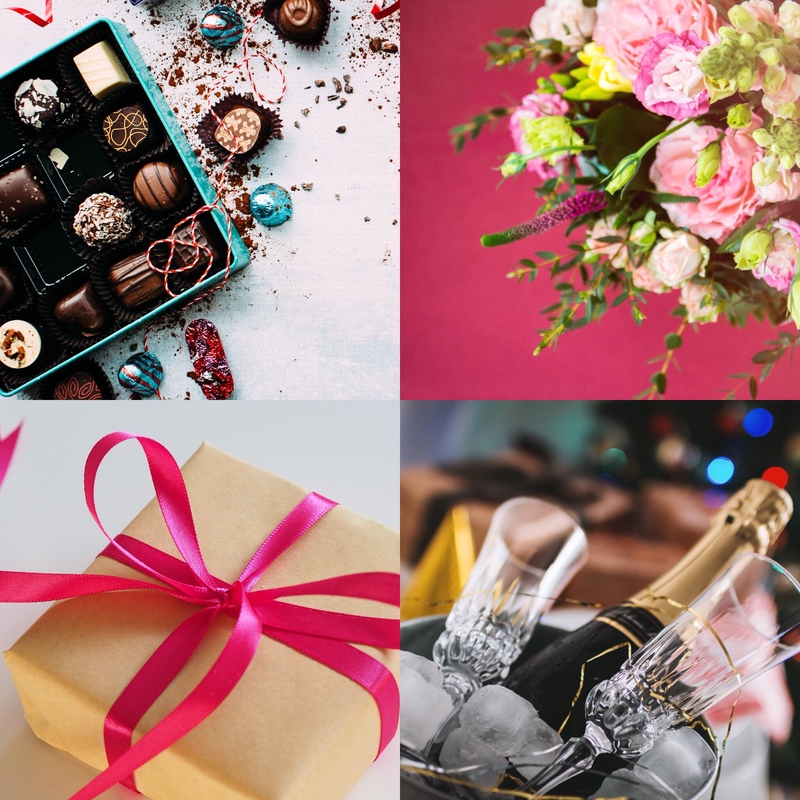 We cater for all types of special occasions and celebrations including birthdays, weddings, anniversaries, baby showers, hen and stag parties and launch events and as well as this we can also help you with things like thank you gifts, Christmas gifts, themed gifts, staff and corporate gifts, personalised items, goody bags, floral gifts , food, chocolate and alcohol gifts and many more! 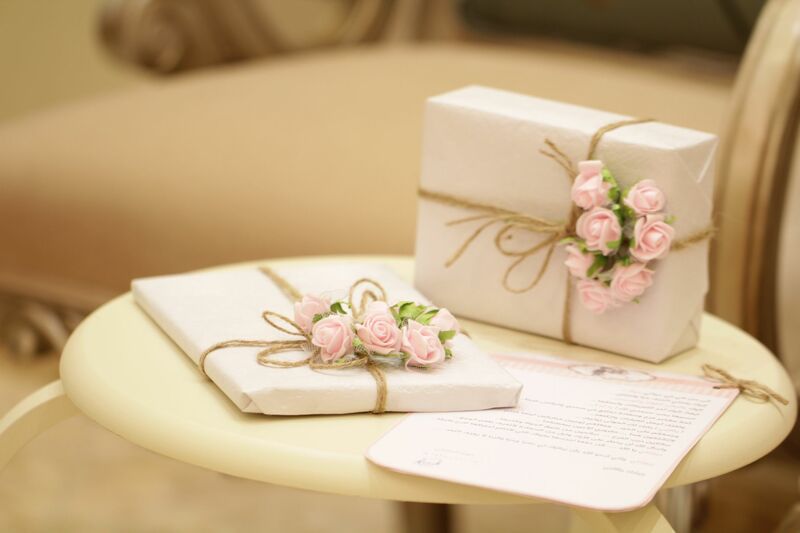 We pride ourselves on giving you a friendly, dedicated and reliable service creating the most memorable moments and experiences for you, your celebration and your guests working alongside quality suppliers to bring you unique and beautiful gifts and products. 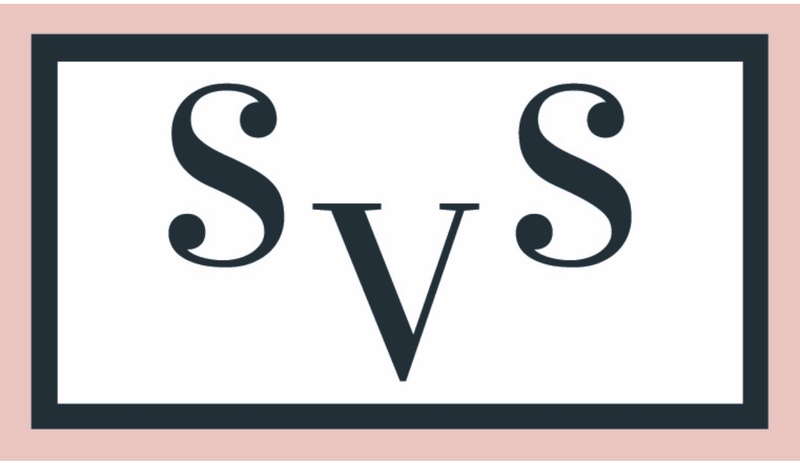 Here at SVS we also like to work with local brands and products unique to the destinations we service to give you those little extra touches and locally inspired bespoke elements to your gifting requirements. 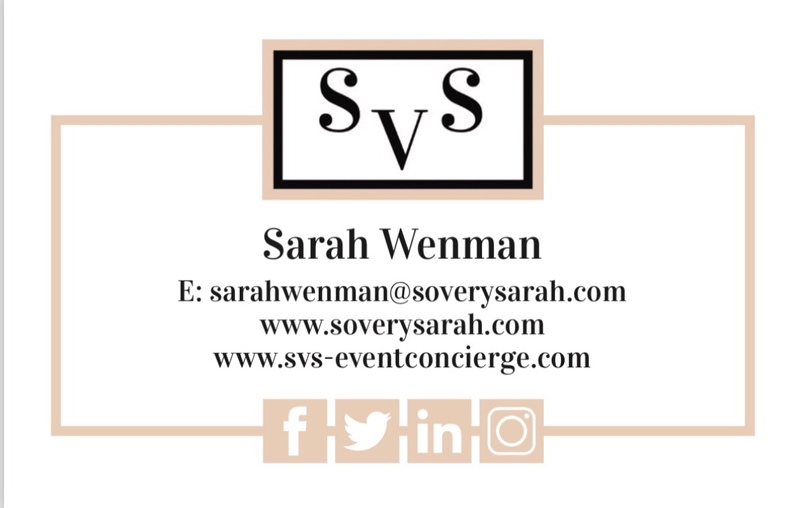 Keep an eye on our social media pages and the blog for updates on new and featured suppliers, tips and tricks and information on our services and more.